Why CMS is the best to create our website? ‘Why should I use a Content Management System (CMS)?’ – This is the most popular question I am asked daily by my clients, especially startup business. You can find WYSIWYG editor (What You See Is What You Get) in CMS. This is an application that enables you to see in the screen exactly what will appear on simple documents. Therefore, if you know nothing about HTML, use your Microsoft Word and create web pages, blog posts or emails now! There are a lot of CMS communities all over the world so it is very easy to find guides or video tutorials, get help for your CMS problems. It requires no more than a laptop and internet to work with CMS. You can access it from anywhere so don’t worry if your site has problems when you are on trip. Almost all of CMS software makes it easy to optimize your site ranking, which helps you get desired position on the first page of Google searching results and more people can find you. There are many CMS optimization guides on the internet, find them and achieve the higher rank. When you have a CMS website, your marketing team will find it easier to perform digital effort and manage campaign. Moreover, a good CMS can collect user’s behavior so you can use it to cross-sell and personalize your site. 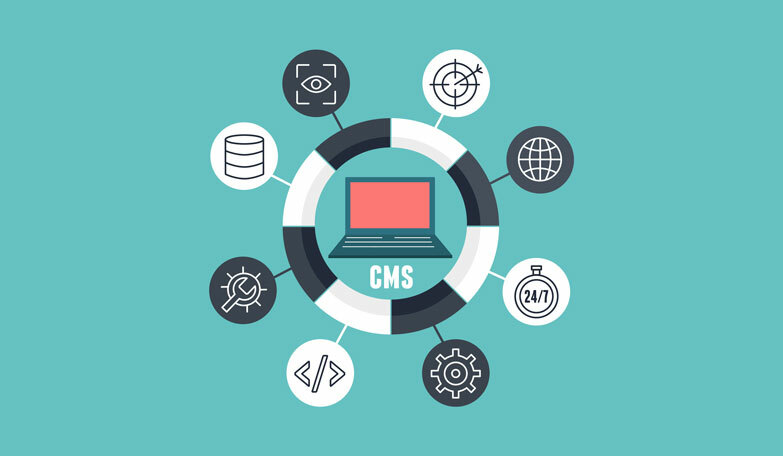 There are tons of other reasons why we should use CMS to set up website. Feel free to tell us your opinion by dropping some comments! Ready to light-up your business?